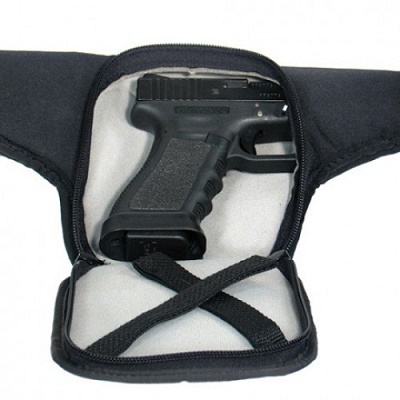 The Merlin Pack 'Large' Nylon Fanny Pack Holster by Soft Armor is designed to concealed Large-Frame Handguns, but not look like a holster pack. Its small profile will fool all who see it. 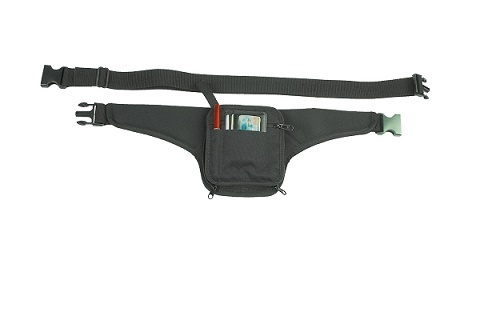 The shape of the main pack looks like it could carry a wallet, passport and other personal effects, but not a concealed handgun. And, that's what makes the Merlin Pack so effective. 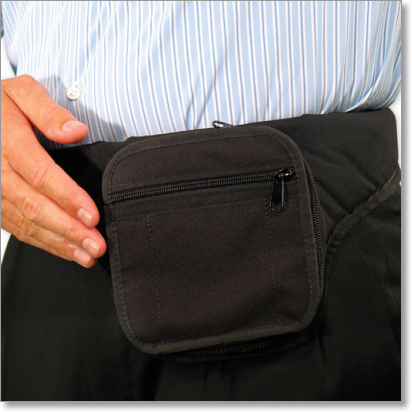 This unique design allows the barrel of the defensive weapon to be a 'part' of the waistband. 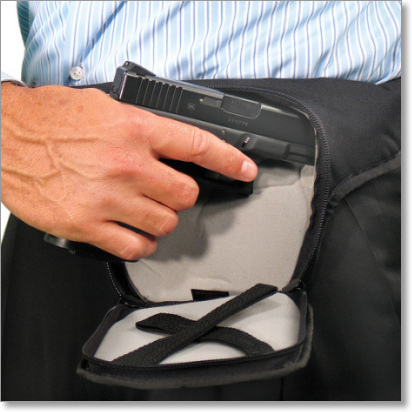 Pouch Dimensions 6.5" x 6.5"
Click Here for Information on the Merlin Pack for Smaller Handguns.